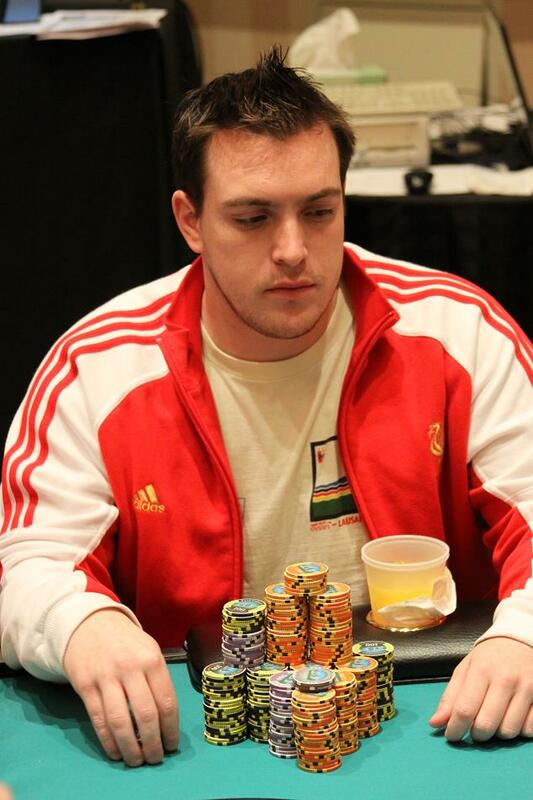 Kyle Loman is officially the winner of the $1,000 NLHE event at the Foxwoods Poker Classic. He takes home $37,282, the trophy and the Foxwoods leather jacket. A deal has been made heads-up and Brandon Hall is officially your second place finisher, earning $30,159. 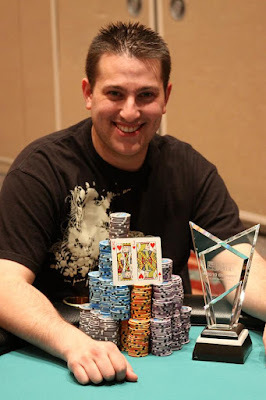 The flop came out [Kc][Kd][7h][3h][7s] and Loman made a full house to win the pot and eliminate Murray in third place. The players are just returning from break. The blinds are now 4K-8K with a 1K ante. 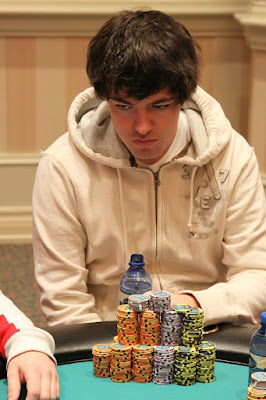 Murray saw his preflop lead quickly disappear when the flop cam [Qd][4d][3h]. 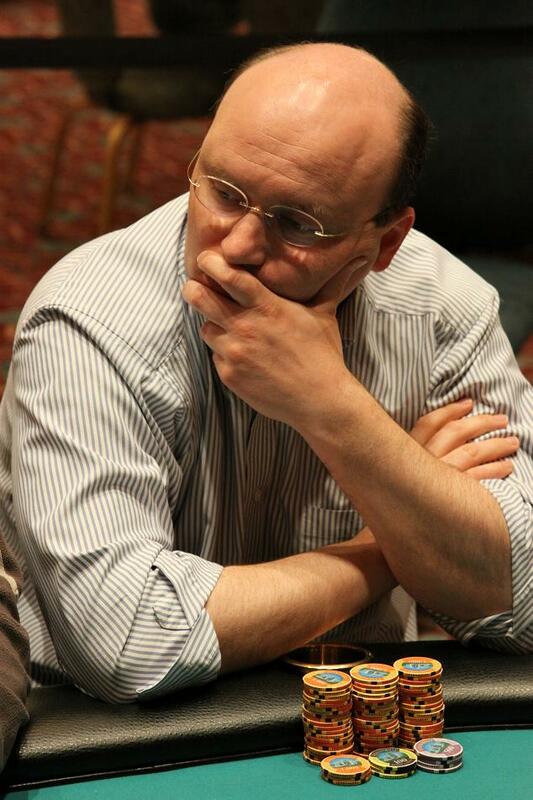 The [2s] on the turn gave him a wheel draw and the [5h] on the river completed the wheel for Murray. Leah is eliminated in 4th place. 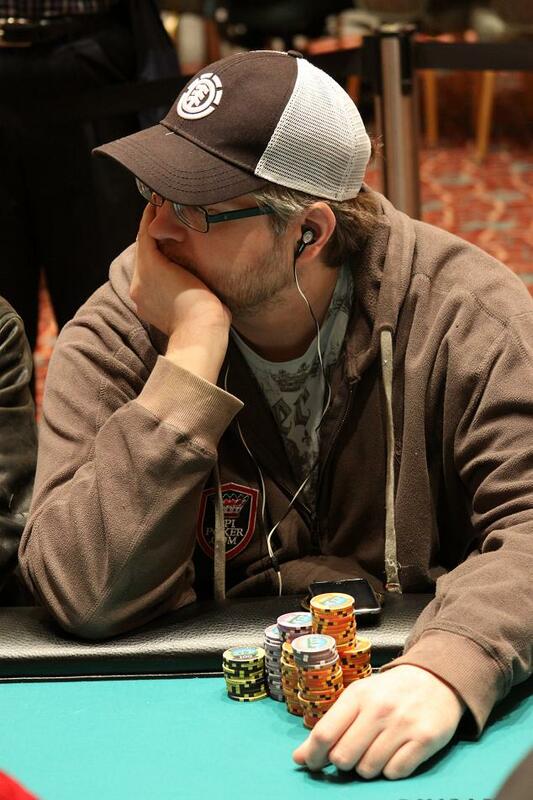 The flop came out [As][5d][2c] and Bunkley maintained his lead. 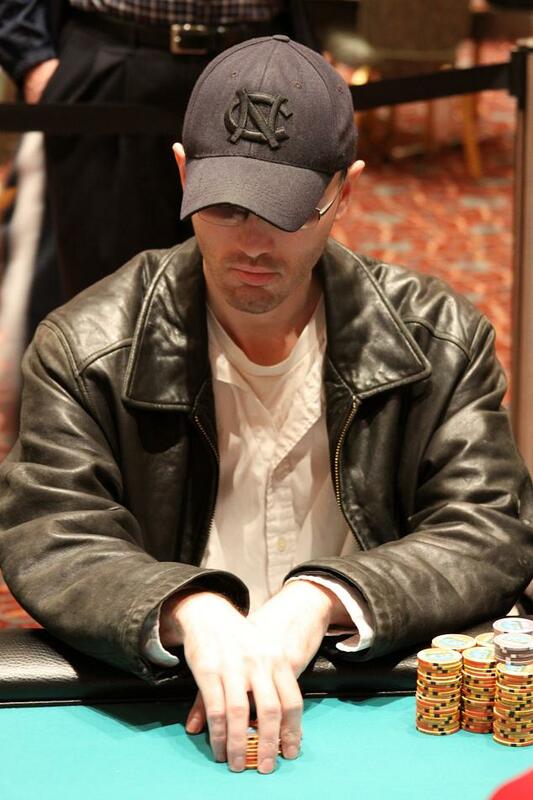 The [Qh] on the turn game Hall some additional outs and the [Kd] on the river gave him the pot with a pair of kings. Bunkley finishes the tournament in 5th place. Macri needed an ace on the river but instead the [8c] fell. 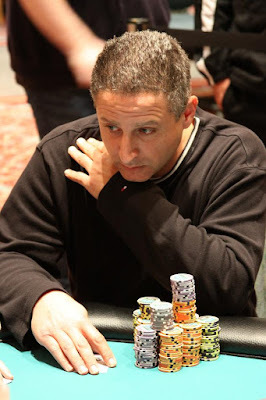 Loman raked another pot and eliminated Macri in 6th place. The players are currently on a break. When they return, the blinds will be increased to 3K-6K with a 500 ante. The board ran out [7d][3d][3h][9c][Jh] and Macri won the pot to eliminate Kloc in 7th place. McLaughlin was ahead preflop but was sent to the rail in 8th place after the board came out [Td][5c][2s][6s][Th]. Three-time WSOPC Ring winner Maurice Hawkins talks to Jay "WhoJedi" Newnum about his victories in the past year, his upcoming schedule and the Foxwoods Poker Classic $1,000 NLHE Final Table. The board ran out [Ac][Jd][3c][3s][6h] and Murray's aces take the pot and eliminate Caperonis in 9th place. 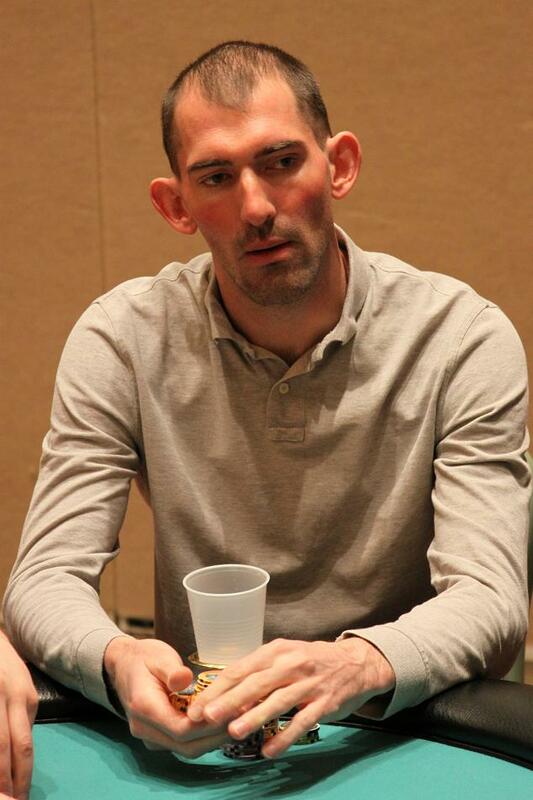 The chip leader was behind preflop, but took the lead in the hand when the flop came [Kd][5h][2c]. The turn was the [Ts] and the river came the [Ac]. 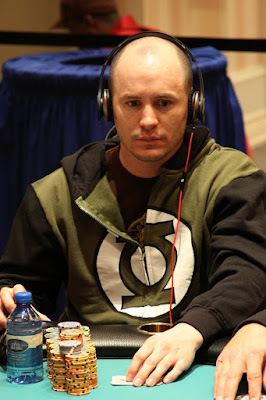 Loman took down the pot and eliminated Theodoss in 10th place. The final table of the $1,000 NLHE is now underway. 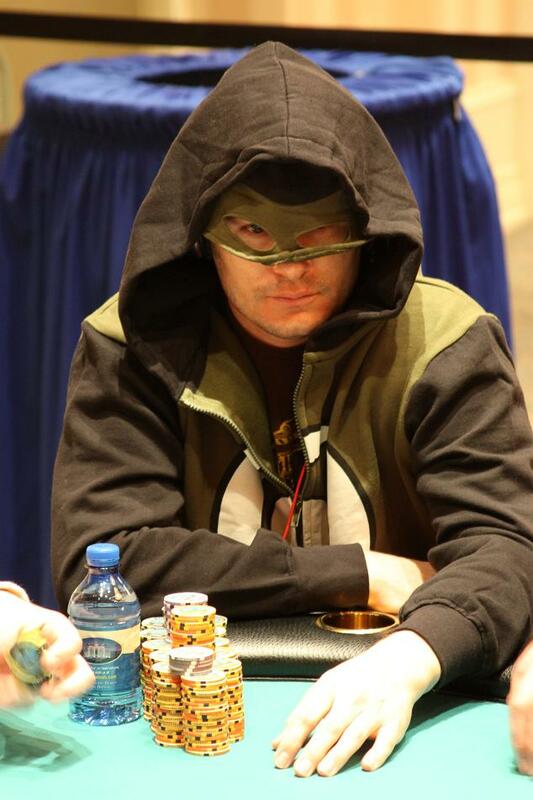 Blinds are currently 1,500-3,000 with a 400 ante. 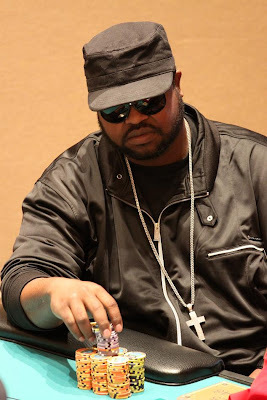 We are down to the final ten players in the $1,000 NLHE event. Play has concluded for the day and will resume tomorrow at noon. The bubble has just burst at the Foxwoods Poker Classic $1,000 NLHE event. Top 20 spots pay and we now have 19 players remaining.